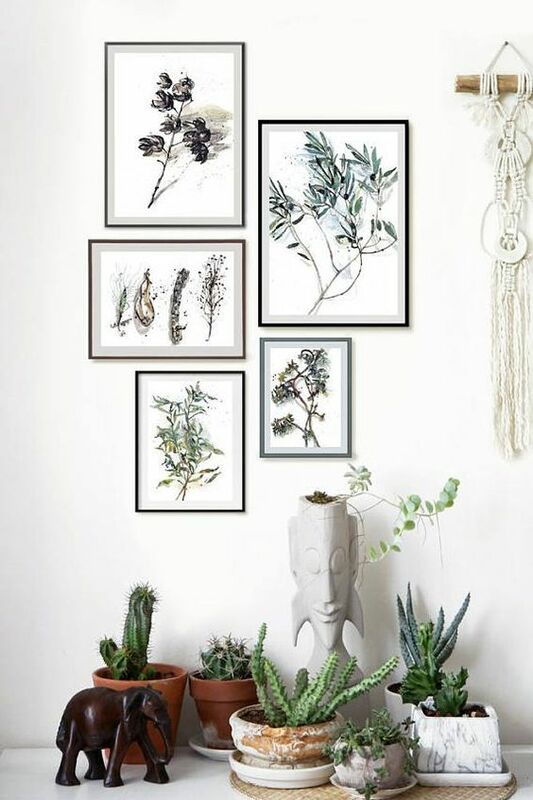 The easiest way to incorporate a touch of botanical atmosphere is by introducing art prints into your space. 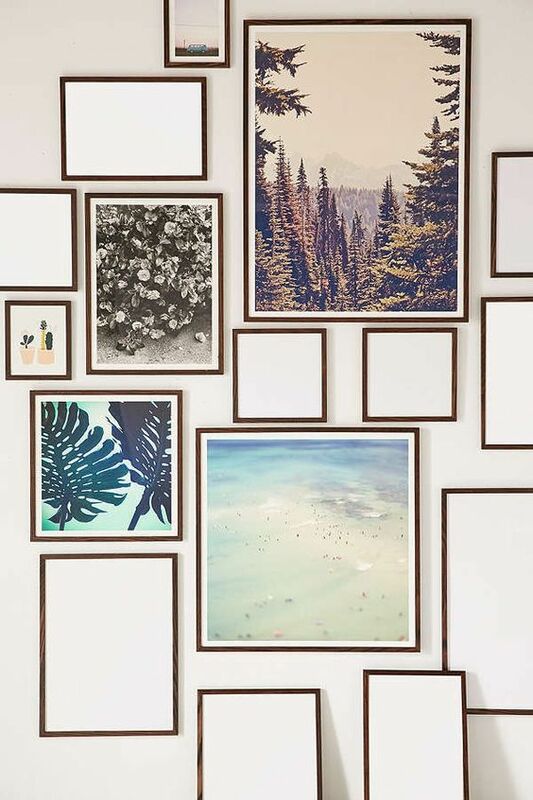 We like the idea of large prints that make a statement, or a carefully curated gallery wall with different sized prints. 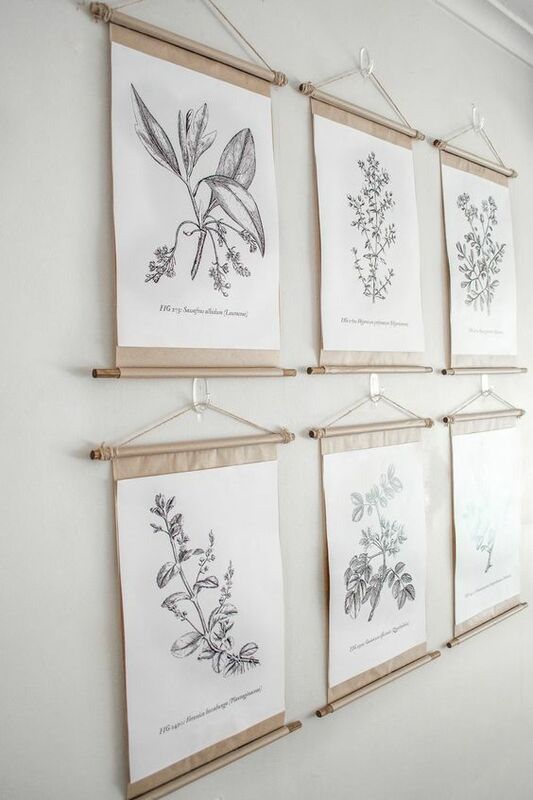 These prints are also easy to update when you feel like changing things up. 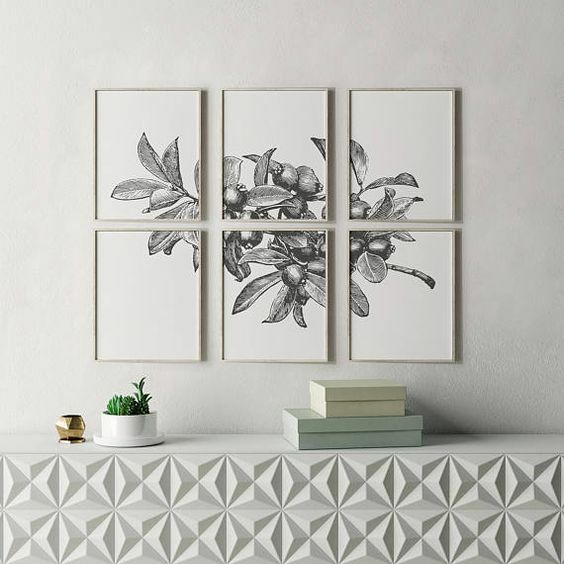 Adding personality to your space can be as easy as giving your walls a new life. 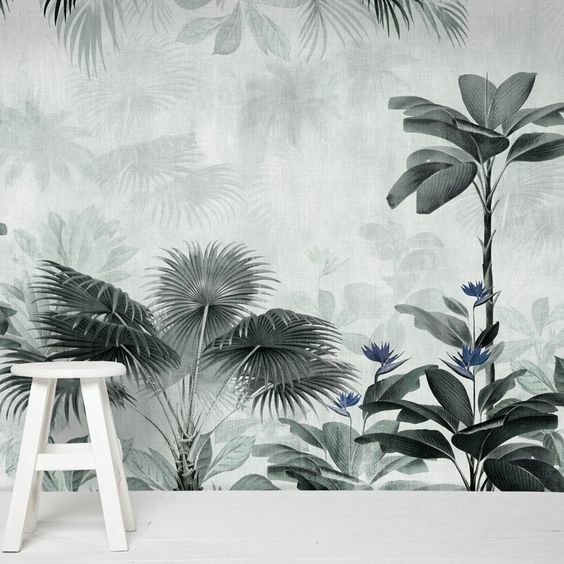 Don’t be put off by larger scaled botanical wallpapers. 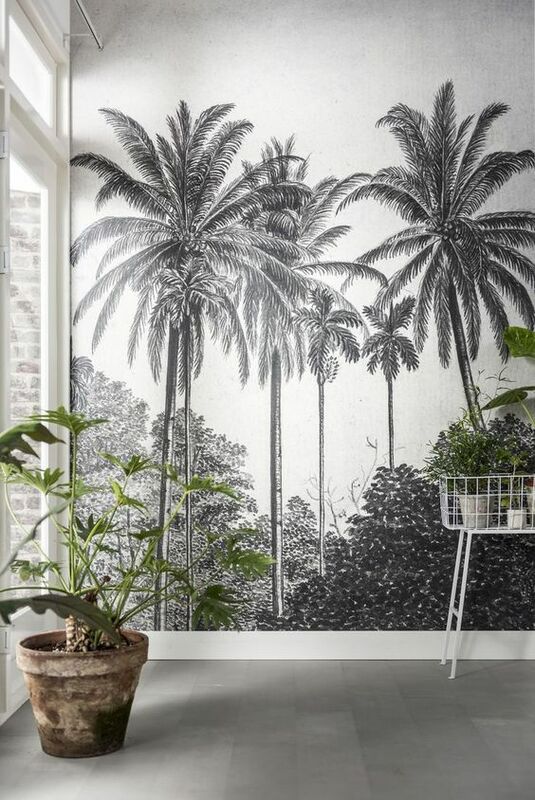 It can truly convert a space if you like the tropical outdoor-sy ambience yet do not want it to look like a garden. If you’ve been reading our blogs, you would know that focusing on the finer details means everything to us. Cushions and upholstery are amongst those smaller items that can easily transform your space. 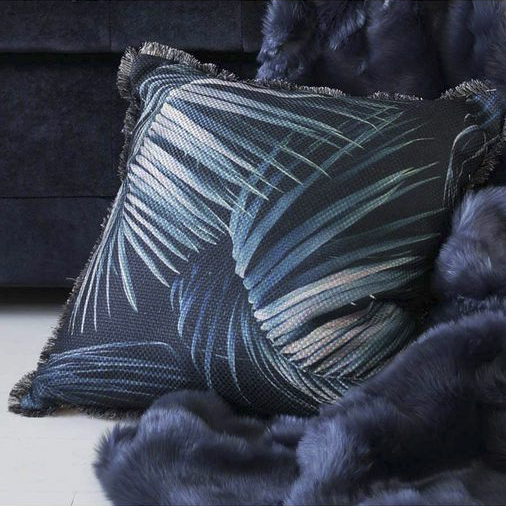 Take it up a notch with botanical upholstered sofas/armchairs!